Dawn Ellmore -Can patents predict the future? 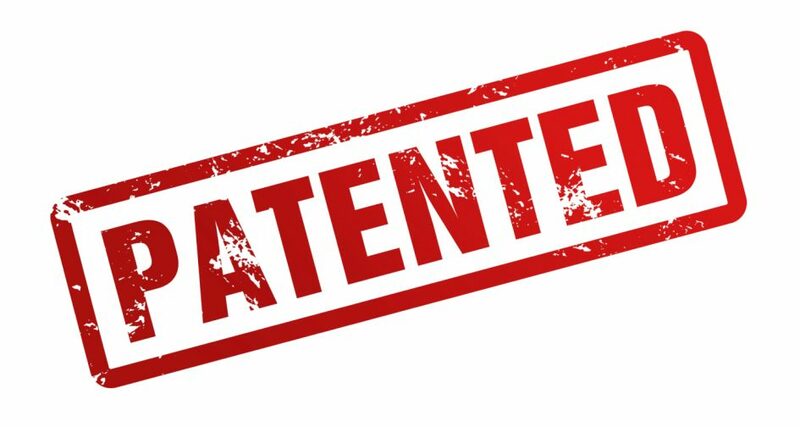 Intellectual Ventures II (patent holders for thermoplastic parts used in motors, water pumps, electronic power steering units) claim that some car manufacturers including Honda, BMW, and Toyota as well as other part suppliers have infringed their patents. The United States International Trade Commission (USITC) recently responded to these allegations of patent law infringement by announcing that it will investigate 25 companies for alleged patent infringement for thermoplastic components in cars sold in the country. The investigation is expected to take approximately 45 days to reach a conclusion.